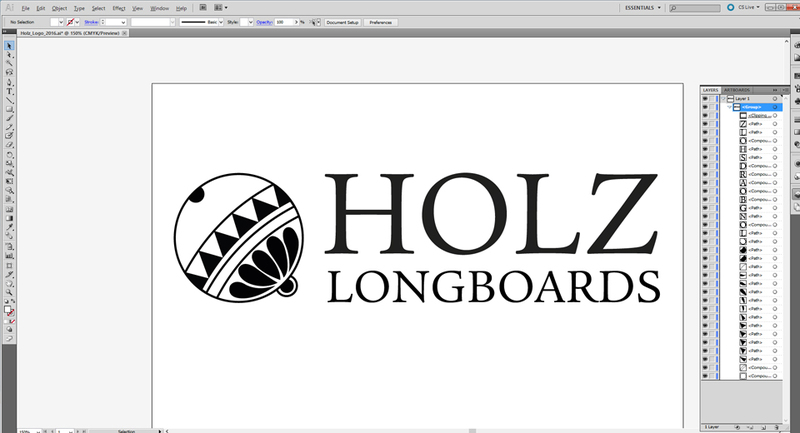 Holz Longboards | Idle White - Crafting websites since 2010. As we craft every website uniquely we can bring our clients visions and ideas to life and help them accelerate in today’s online market. Selling your goods and services online is the bread and butter for many business and Idle White can build out an online store to present your products in the best light and implement a professional purchasing experience for your customers. Included in all our e-commerce solutions are powerful analytics data to evaluate traffic sources, time on site, purchasing behaviors and other important statistics on your online shop. 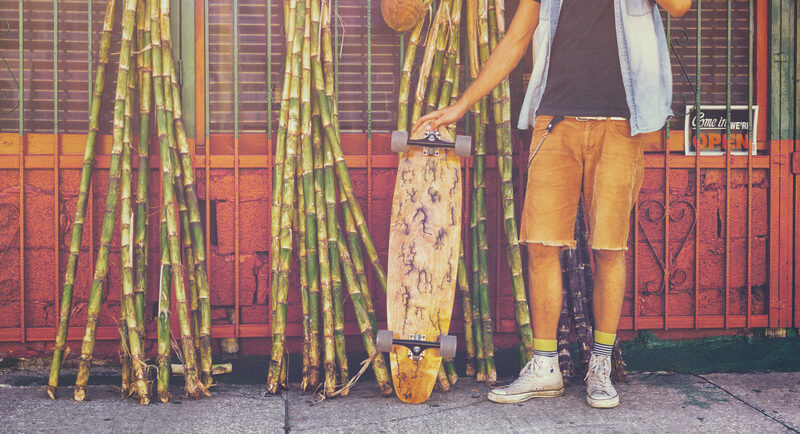 For the longboard and skateboard company Holz Longboard Co. we crafted a responsive full width website with an online shop solution that represents their unique and high quality products. 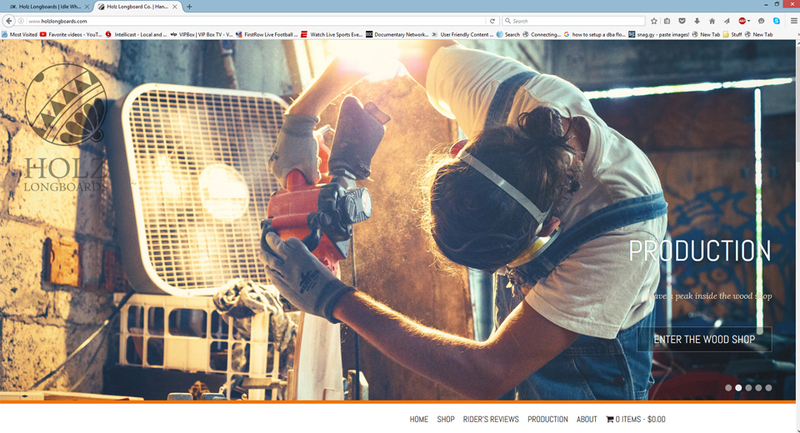 As this project was an all-inclusive web crafting solution we further did photo editing work, logo creation and social media management for Holz. 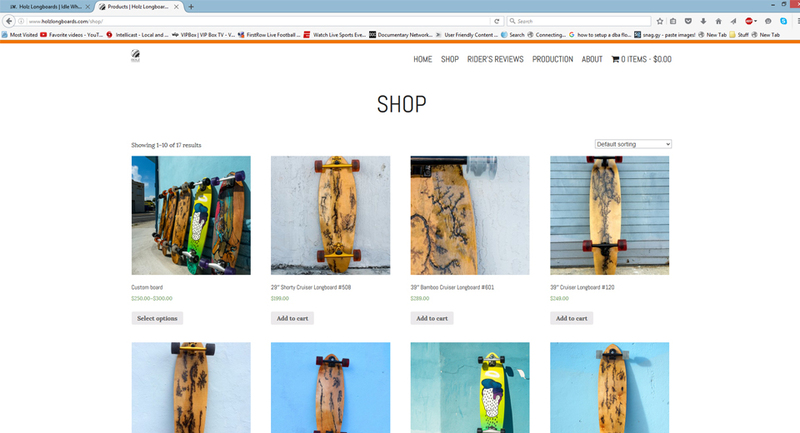 Important for them was a consistent theme among all online channels and social media outlets to drive quality traffic to their online shop and transform visitors into customers.